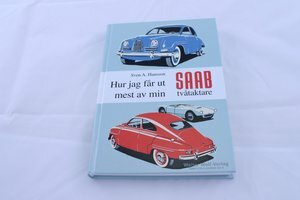 Hur jag får ut mest av min Saab tvåtaktare (How I get the most out of my Saab two-stroke) is a reprint of a book written by Sven A. Hansson. 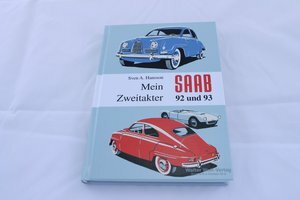 The book contains some company history, information about how the cars were constructed, as well as tips for how to use and maintain its Saab two-strokes in the best way. Foreword by Victor Muller and Sven A. Hansson's wife Birgitta Hansson. Swedish and German version depending on from which direction you read from.